G.W. Carver barely escaped a major upset Tuesday, needing two overtimes and a last-second shot to beat Park Crossing 68-67. Antonio Nelson sank a 3-pointer with 2 seconds left in the second overtime to win it for the Wolverines (12-3). Carver’s Darian Adams, after a scoreless second half, scored eight of his 17 points in overtime. Nelson scored eight of his 12 points after regulation. Jamal Turner had nine of his 15 points in the first half for Carver, which is 70-0 in its gymnasium. Kavaris Thomas’ 19 points, including 13 in overtime, led the Thunderbirds (8-9). Armani Manigo had 15 points. 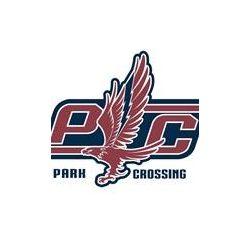 Park Crossing hosts Brewbaker Tech on Thursday. 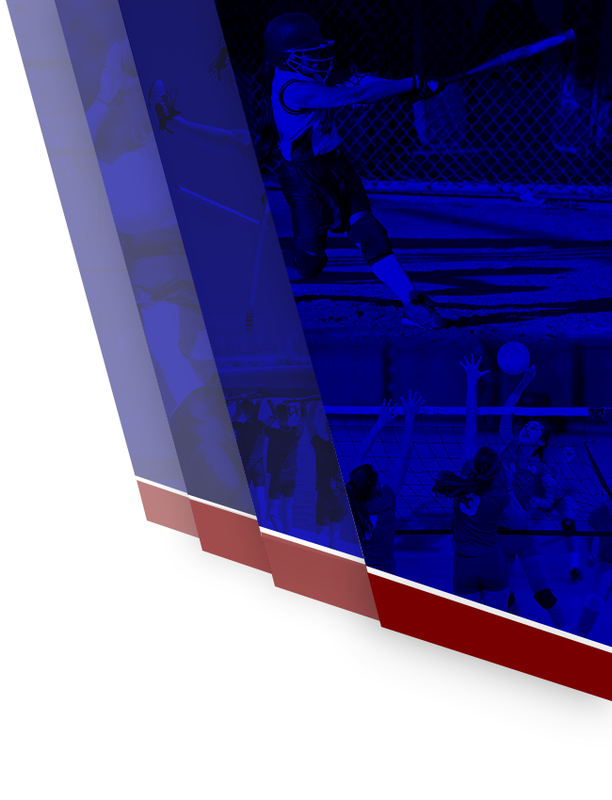 Carver plays Friday and Saturday in a Jacksonville (Fla.) tournament.